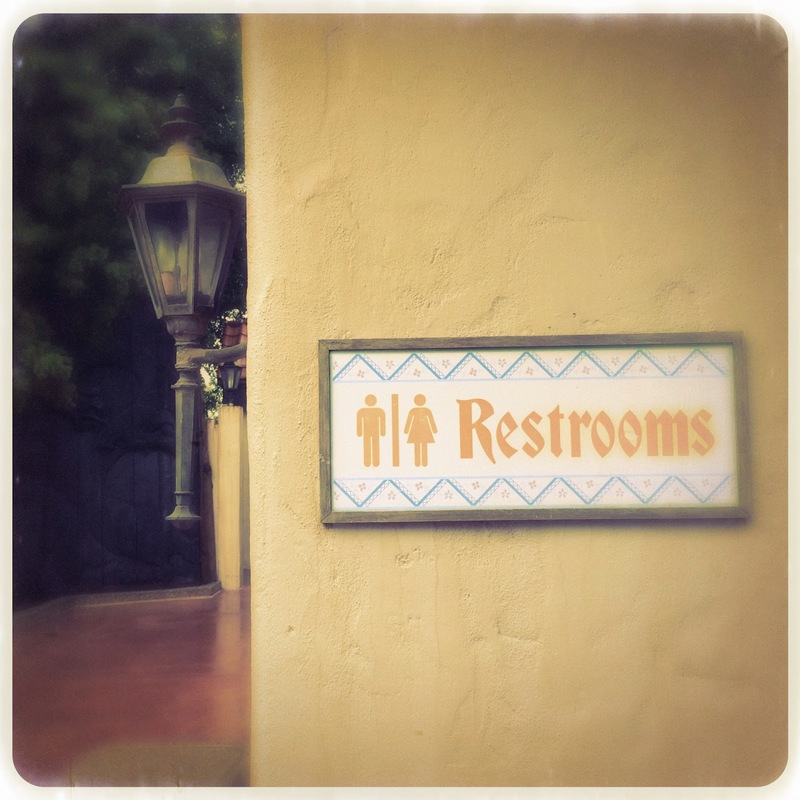 I spent an extraordinary amount of time thinking about restroom signage at Disney World last week. One set that comes to mind automatically when thinking about these detailed utilities are the simple whimsical set directly outside of each Norway bathroom…which we've discussed back in the day. But the wonderful signs in the Norway pavilion don't end there! 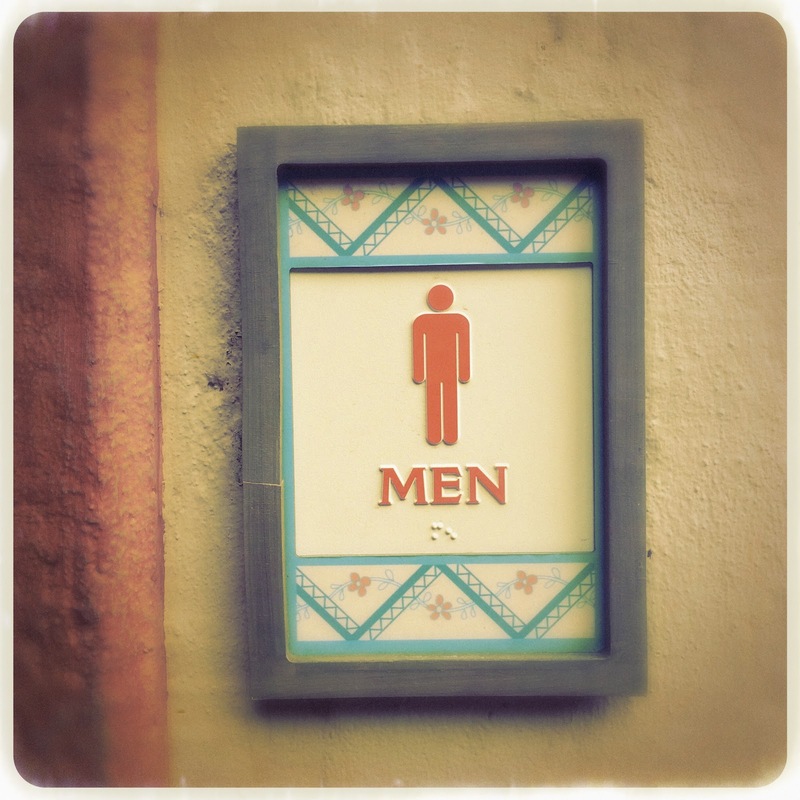 Here are another set of Scandinavian inspired bathroom signs…I guess people in the Norway pavilion are easily confused, and need extra help finding their assigned potty spot. Anyway, I love these ALMOST as much as the figurative signs. 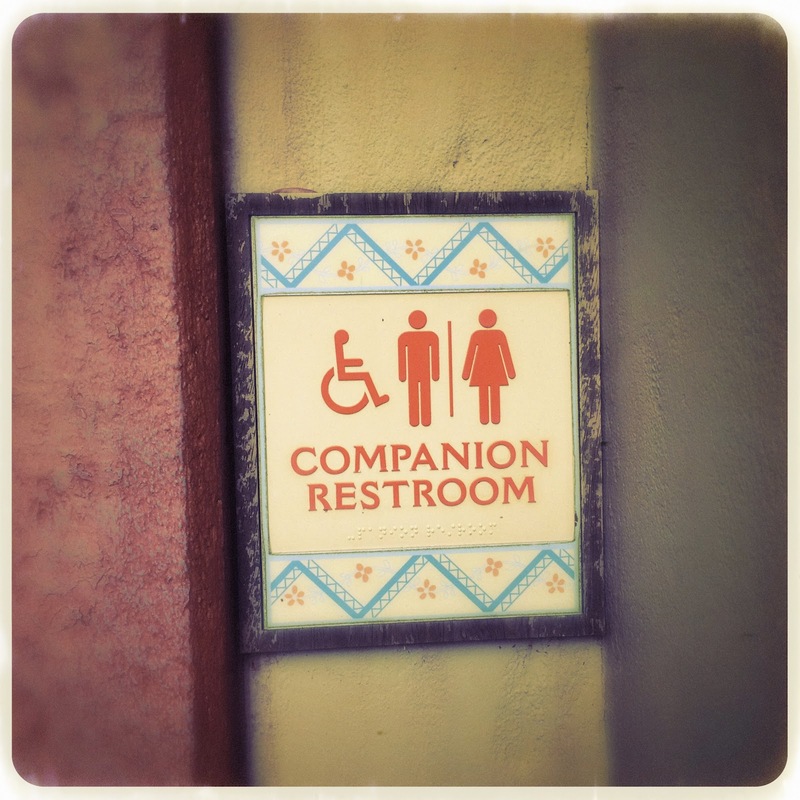 I realize that I've written two blogs about bathrooms at Disney in the last week…but I was afraid of forgetting these awesome signs! They have just been hanging out in our thousands of Epcot photos waiting to be posted. 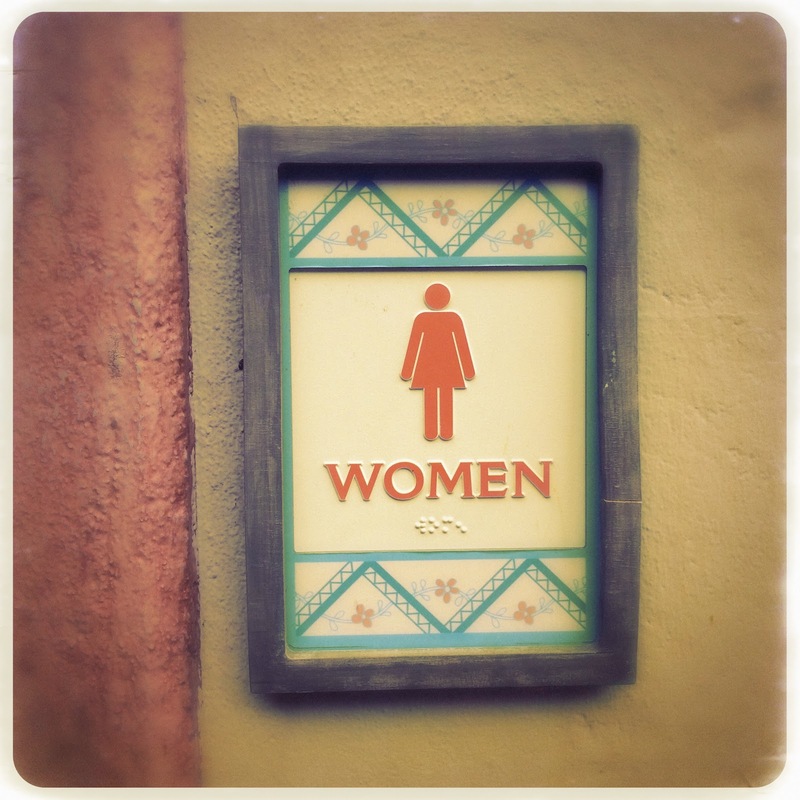 Do you enjoy Disney restroom signs as much as I do? Do you have a favorite? Let us know over on Twitter or Facebook!